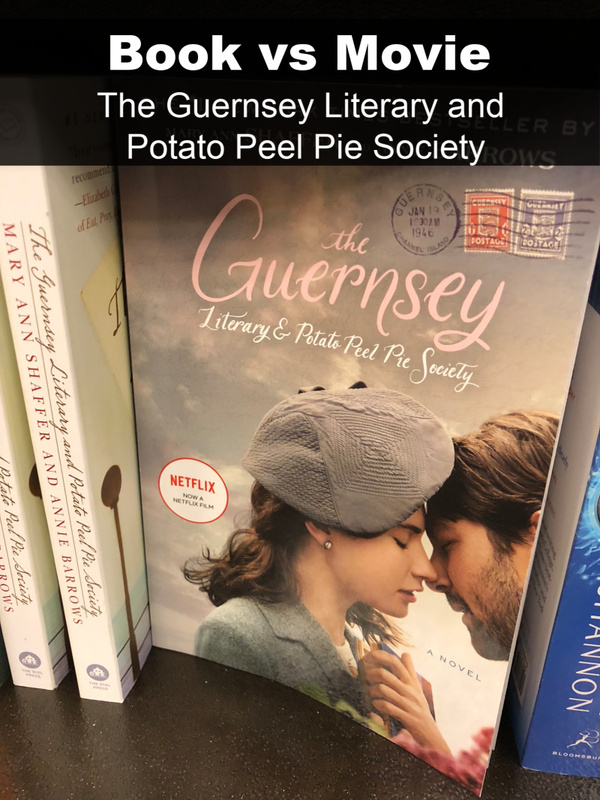 Book vs Movie The Guernsey Literary and Potato Peel Pie Society. 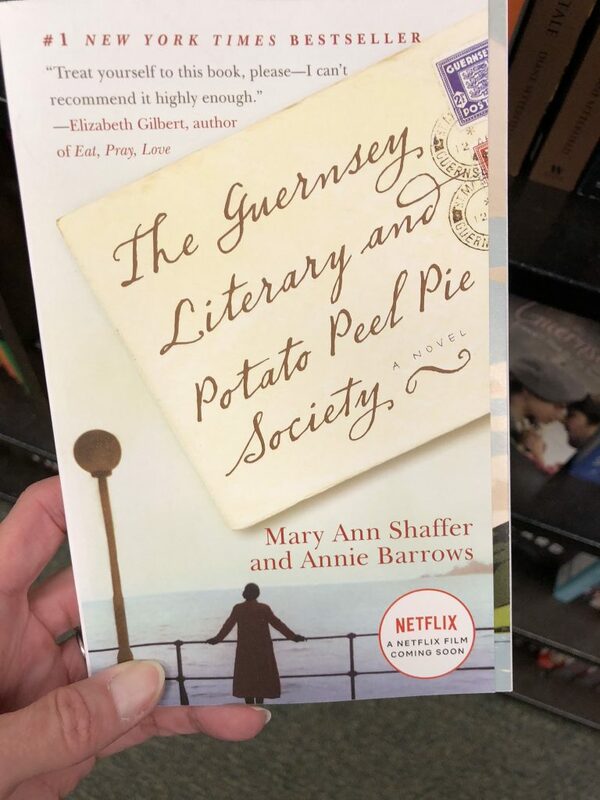 The Guernsey Literary and Potato Peel Pie Society might become one of my favorite book to movie adaptations. Have you seen the The Guernsey Literary and Potato Peel Pie Society movie? If you loved the book, I suggest that you watch the movie. Yes, really, it is worth watching. It is one of the few times where I can say that I loved both the book and the movie. When it comes to books vs movies, I almost always prefer the book over the movie. I love to read, and I love to watch movies, but let’s be honest, Hollywood often messes up a story when they turn it into a movie. 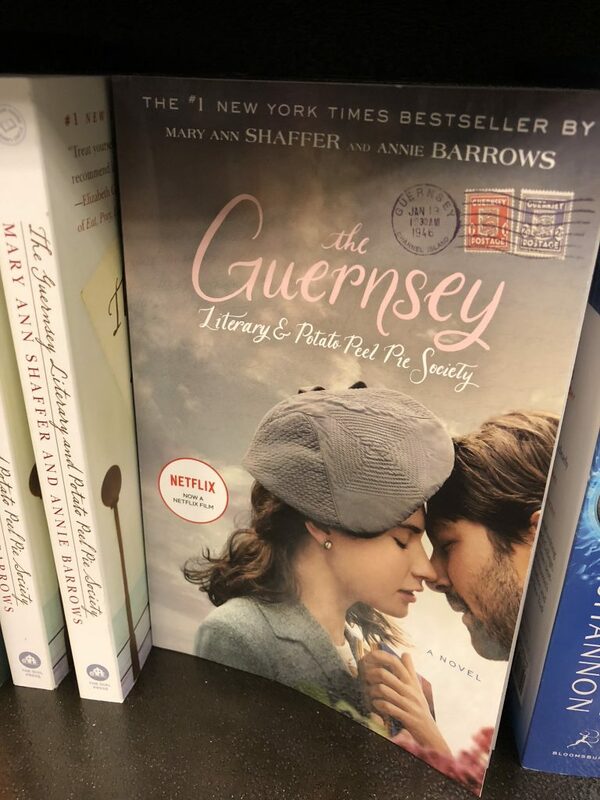 When it comes to The Guernsey Literary and Potato Peel Pie Society though, they did a pretty good job. Actually, I think they did a great job turning it into a movie. There are some things they changed. Some characters and parts of the story line are missing, but overall I think they did a good job capturing the spirit of the book. It is almost impossible to fit an entire book into a two hour movie. Certain people and events always have to be cut. 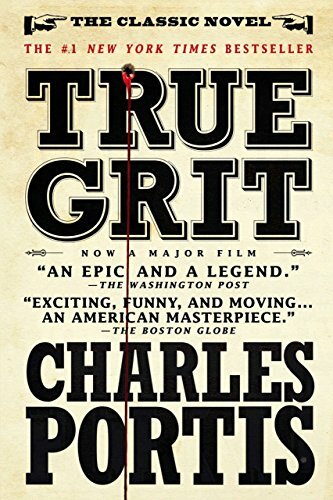 For this book and movie, I think they did a good job cutting it down, while still staying fairly true to the main story line. I don’t want to give away any spoilers because I know not everyone has read the book or had a chance to see the Netflix movie yet, so I won’t go into a lot of details, but I will share a few thoughts. Both the book and the movie showed the harsh realities of WWII. They both contained a love story. They both had interesting characters in them. They both left me wanting to know more about that part of the world during WWII. 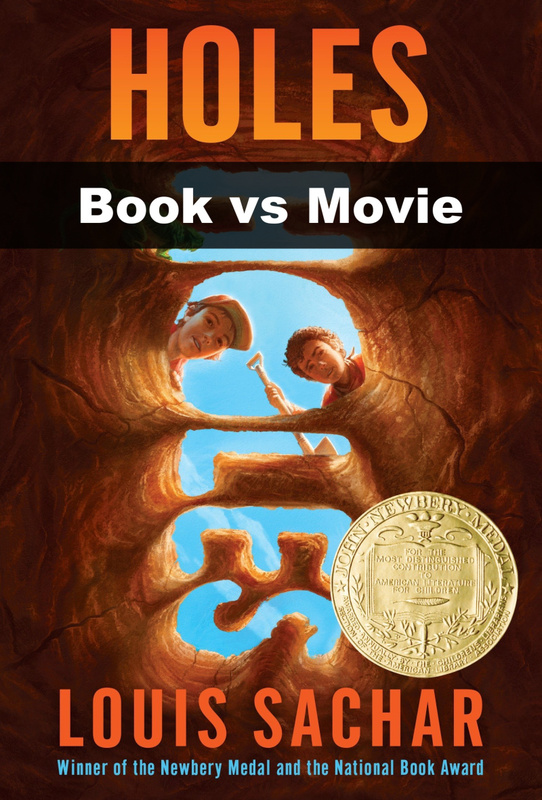 Both the book and the movie are about books and how they can influence and change people’s lives. 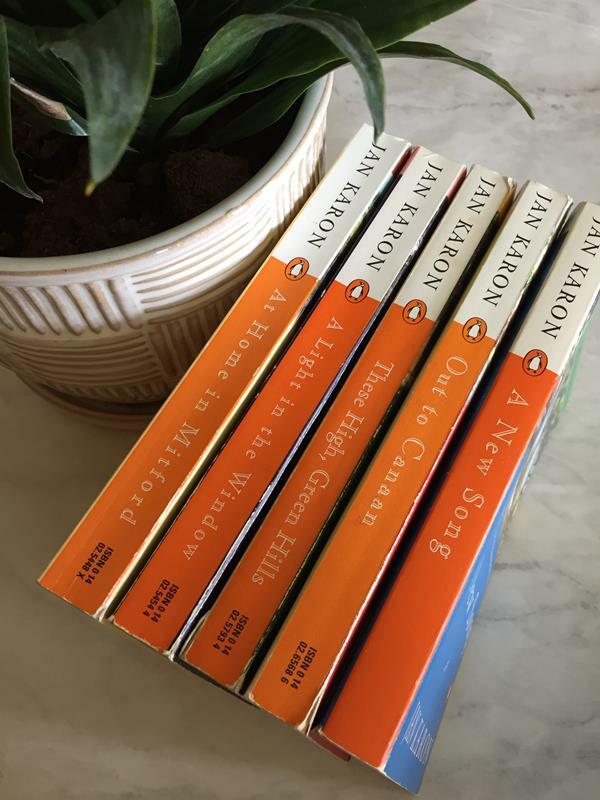 I love talking books and reading, so I love that the The Guernsey Literary and Potato Peel Pie Society incorporates books and reading into the story. Not only are the incorporated into the story, they are a huge part of the story. I think this is one of those times where a movie will encourage people to read. Or at least I hope it does. 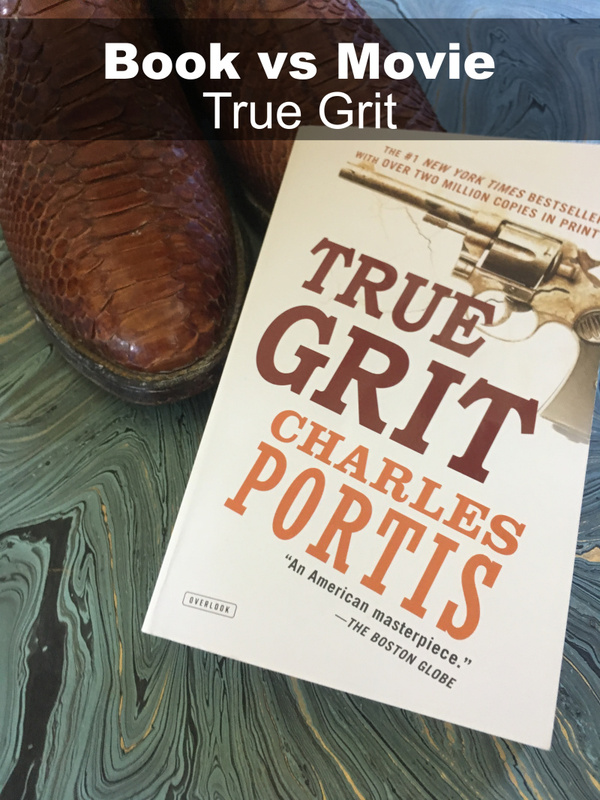 I read the book before I watched the movie, but if I hadn’t it was the kind of movie that would have made me want to read the book. Not all movies do that, but this one did. If you haven’t read the book, please read it. I think you will enjoy it. Then watch the movie. I think you will enjoy it was well. For more information on the book and for my full book review click here. Now can we talk book covers for a minute? The picture up above is the original cover or at least the cover on the older edition of the book. When a book becomes a movie, they almost always release an updated book cover with the star actor or actors on the cover. Occasionally, it is a scene from the movie. I see the point of doing this, but personally I almost always prefer the original or older covers. Do you agree with me? Is the non movie book cover better? And what are your thoughts on The Guernsey Literary and Potato Peel Pie Society book vs movie? I would love to hear what you think. 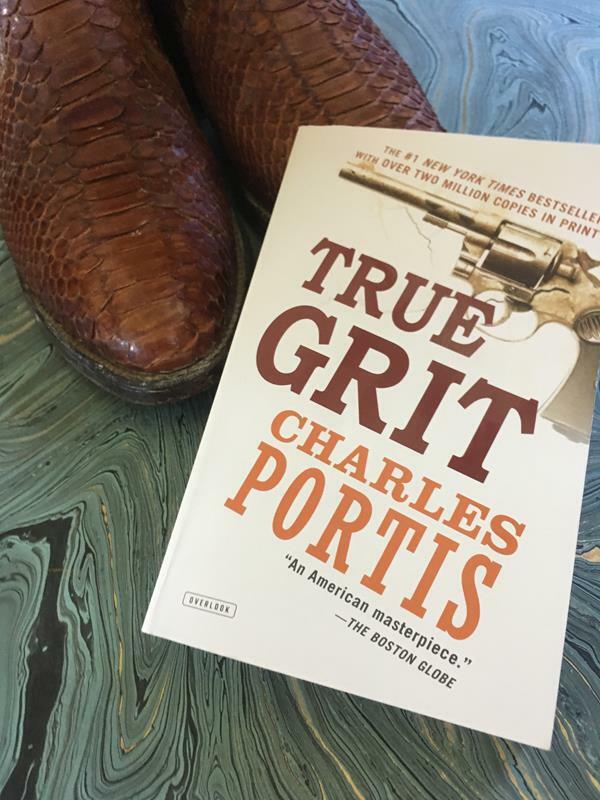 What do you do when the book is so very different from the movie or TV version? Do you throw the book out the window? Do you refuse to watch the movie? Do you watch it and yell and scream about how inaccurate one or the other is? Grace and I have asked ourselves this many times. We love to read. You probably know that by now. We also love to watch movies and TV shows, especially Grace. She loves to watch old movies and shows, and we have a family movie night almost every week. We enjoy all kinds of movies. What do you do though when you want to watch a popular movie that is based on a book? Do you avoid it? Do you make sure to read the book before watching the movie? Do you watch the movie knowing that you might hate it? Or do you watch it and hope that you will fall in love with it? After having many conversations on this subject, Grace and I decided to do a series of posts on the book vs the movie. We will occasionally share some thoughts on the book, the movie, and what we liked or didn’t like about them. 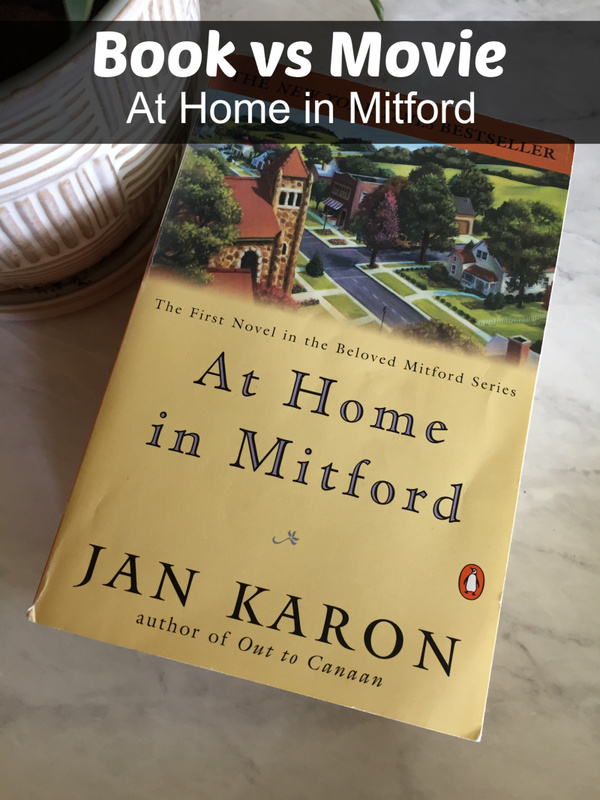 Today we are starting with At Home In Mitford. 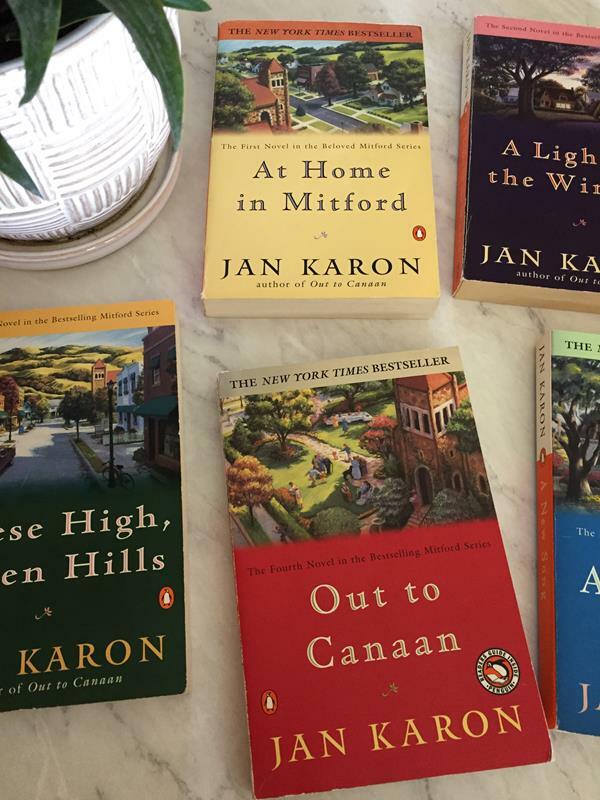 I love the book series Mitford Years by Jan Karon. I have read the first six books in the series, and the remainder of the books are in my to read pile waiting for me to pick them up. 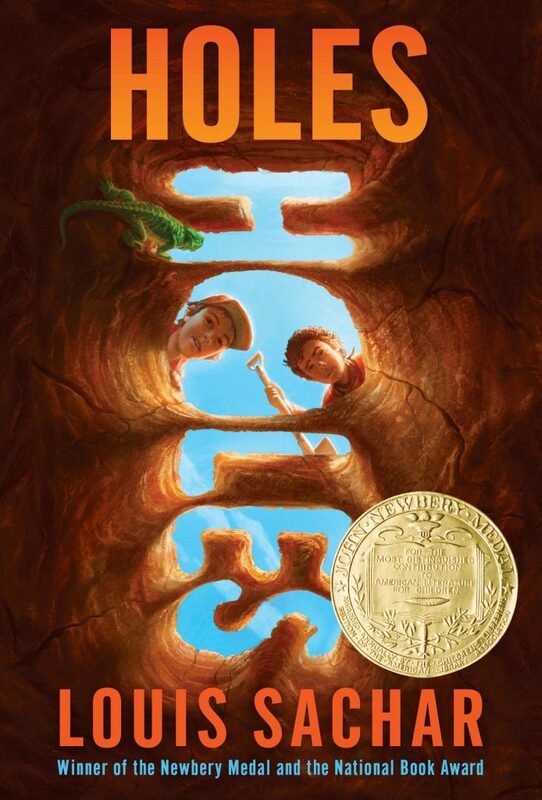 I have described this book series many times as Anne of Green Gables for grown ups. It reminds me so much of Anne of Green Gables. It is different than the Anne series, but in many ways feels the same. It is all about life in a small town and the people and places that make it what it is. You fall in love with the characters as they travel through life and its difficulties. Because I love the book series so much I was hesitant to watch the Hallmark movie version that is now available on Amazon through Hallmark Movies now. I love a good Hallmark movie, but I had read a few reviews that said Hallmark got The Mitford Years all wrong. So I put off watching it and figured I might just skip it altogether. I recently had an evening all to myself. No one was home, and I was in the mood to watch a movie. A quiet house doesn’t happen very often when you have teens and college kids in the house, so I wanted to take advantage of watching what I wanted to watch instead of what everyone else wanted. I scrolled through the selection on both Netflix and Amazon and couldn’t really find something that I wanted to watch. Then I saw The Mitford Years movie and decided to give it a try. I should have just skipped it. Seriously, I felt like screaming at my TV so many times while I was watching it. They got it all wrong. Let me step back for a minute and say the movie was not bad for a Hallmark movie. 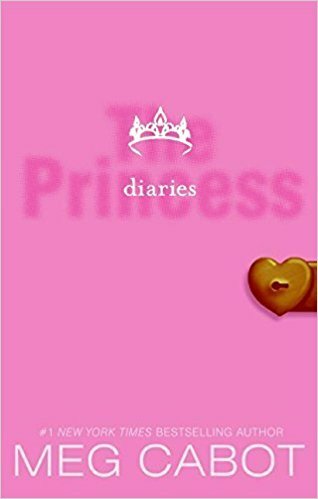 If I had never read the books I would probably have enjoyed the movie for the sappy Hallmark style love story that it was. But I have read the books, and it was nothing like the books. Yes, there was Father Tim, Cynthia, and Dooley, but that is about all that they got right. They took a great story and characters and turned them into something that looked nothing like the books. Let’s start with the age of Father Tim and Cynthia. It was all wrong in the movie and nothing like the book. Father Tim was much younger in the movie than the book ever portrayed him to be. The book is about Father Tim and his life. The movie focuses way more on Cynthia. In fact, it felt like it was a movie about Cynthia’s instead of Father Tim. Dooley’s story was also totally different in the movie than in the book. The vet and the bookstore owner also don’t follow the right story line. I really hope that they don’t do a sequel to this movie. It will just ruin the books even more. Again, if I hadn’t read the books I would think this was a perfectly fine Hallmark movie. But I have read the books and so have many others. The movie really just missed the mark. I know that you can’t fit an entire book or book series into a 2 hour movie or even into a TV season, but Hollywood could at least try to follow the basic story line. All to often they take a best selling book and turn it into something that we don’t even recognize. They take out all the parts that make the book great. A movie should inspire you to read or reread the book. It should make you long to learn more about the characters and the story. Sadly this movie didn’t do that. I would love to hear your thoughts! 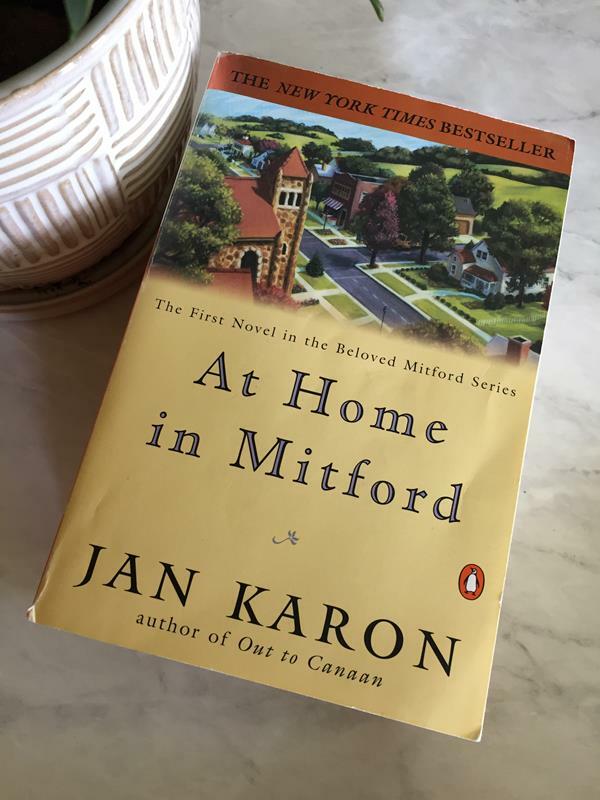 Have you read The Mitford Years by Jan Karon? If you have not read them, I highly recommend them. Have you seen the movie? What do you think? Do I have it all wrong? Or do you agree with me?